A lot of people say that giving up smoking is one of the most difficult things that you can do in your life. There are so many people struggling for years to do it. Yet there are these five heroes who have given up smoking after quite an effort. Aamir Khan : He struggled for years before finally managing to give it up totally. 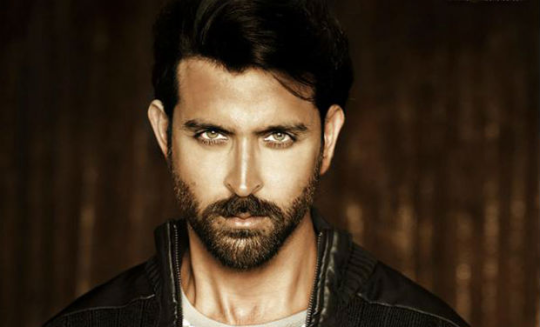 Hrithik Roshan : Hrithik also struggled with smoking but he declared that he has quit the habit completely. 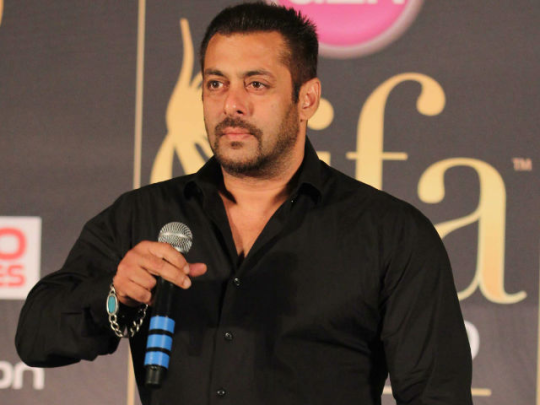 Salman Khan : According to reports, Salman Khan doesn’t touch cigarettes at all. Saif Ali Khan : Saif is one of the most health conscious actors around. He doesn’t smoke anymore. 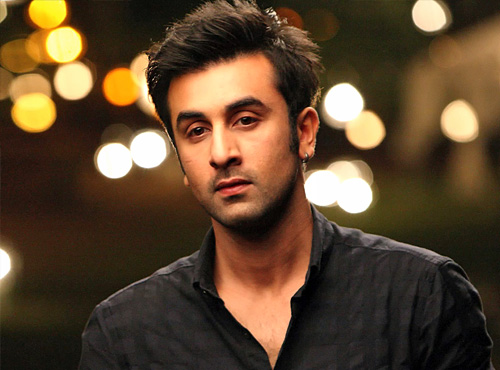 Ranbir Kapoor : Ranbir Kapoor used to be a heavy smoker. Not anymore.